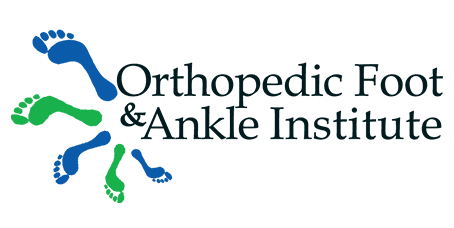 Dr. Roman Sibel, MD is an orthopedic surgeon practicing at Orthopedic Foot & Ankle Institute in Henderson, Nevada. Dr. Sibel specializes in a variety of cutting-edge foot and ankle treatments, including reconstructive surgery, sports medicine, trauma surgery, diabetic care, and laser treatments for removing nail fungus. Dr. Sibel retains active affiliations with numerous Las Vegas hospitals, including Spring Valley Hospital, Southern Hills Hospital and Medical Center, and St. Rose Dominican Hospital’s multiple campuses throughout Nevada. He also works with several local surgical centers, such as Parkway Surgery Center, Sunset Ridge Surgery Center, and Coronado Surgery Center. Graduating from Pennsylvania State University in University Park, Pennsylvania, Dr. Sibel went on to earn his medical degree from MCP-Hahnemann School of Medicine in Philadelphia. He completed both his internship and residency in orthopedic surgery at Ohio State University in Columbus, Ohio, and finished his foot and ankle fellowship training at the Hospital for Special Surgery in New York City. Besides his clinical work, Dr. Sibel is a published author. His research in orthopedic surgery techniques, like impingement syndrome of the foot and ankle, has been published in several medical journals.